The honours degree programme provides students with technical abilities and knowledge specific to finance and accounting. 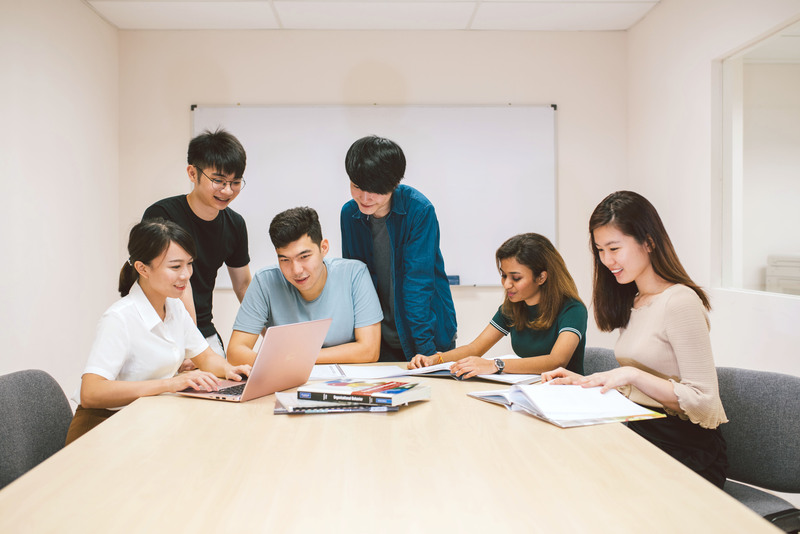 Upon completion of the course, students will be able to demonstrate skills in preparing financial statements, performing financial analysis and delivering financial projections. a) Students will be exempted from 7 subjects out of 16 for the CIMA Professional Qualification. b) Year 2 students can concurrently sit for 1 CIMA exam only to obtain the CIMA Diploma in Management Accounting (CIMA Dip MA). First City UC will conduct lectures for this without any extra charge. c) With our degree and the CIMA Dip MA, students need to sit for 8 CIMA exams only to obtain the CIMA Professional Qualification which accords the recognition as a Chartered Global Management Accountant (CGMA). Other qualifications equivalent to 12 years High School recognized by the Malaysian government.